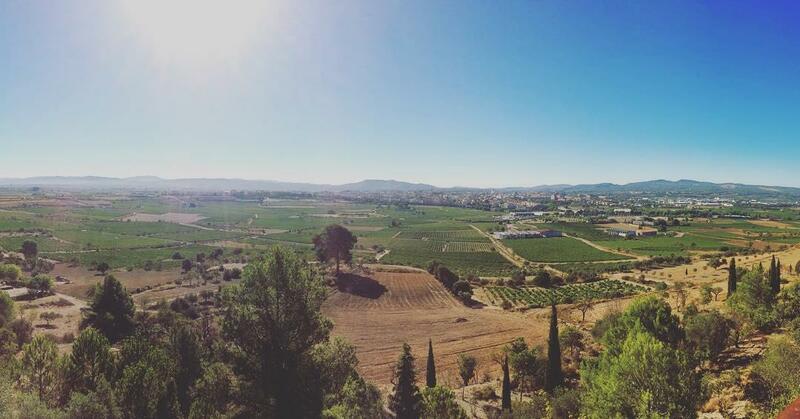 Catalonia is a land steeped in winemaking tradition. Dating back to the 7th century BC, the first vines to grow in this north-eastern corner of Spain were planted in the region of Penedès. Less than an hour's drive from the modern day metropolis of Barcelona, a tour through Penedès will have you passing through nature preserves, beautiful fishing villages, and a plethora of bodegas all within view of the enigmatic peaks of Montserrat. With its proximity to the port of Barcelona, Penedès grew quickly to become a leading exporter of Catalan wine and, to this day, remains the autonomous region's top producer. The Mediterranean climate, varied landscape, and mixture of soils lend great diversity to the spirits in the area, where you can sample a veritable bouquet of aromas and distinctive flavours. Almost all bottles of Cava hail from this region, so mention of Penedès tends to evoke images of the superb sparkling wine. To sample these wines direct from the source, you can take advantage of our selection of rural villas in Catalonia and find the perfect home base for exploring the splendid rural landscapes. In this article, we delve into the Catalan countryside, highlighting points of interest in the Penedès wine region. We provide you with information on wine tours, offer links to relevant websites, and lend advice on the best spots to mark down on your itinerary during your next Spain holiday. Along the way, you'll learn about the importance of Cava in the region, explore different options for wine tours, get an introduction to the region's capital of Vilafranca del Penedès, and perhaps fall for the charms of the lovely fishing village, Sitges. 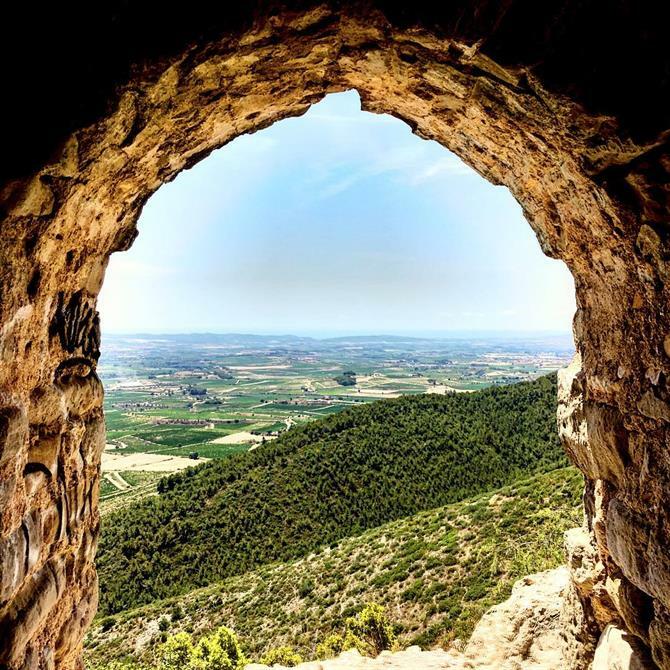 If you're looking to get outside of Barcelona and see what else Catalonia has to offer, we highly encourage you to consider our 'Ruta del Cava'. With a long history of wine making and an ideal climate for grape cultivation, it should come as no surprise that Spain is a top global producer of the intoxicating spirit and that it exports nearly a quarter of the world's wine. It's also easy to understand why its high quality wines are in such high demand, especially after you've tasted a good Rioja, Ribera del Duero, or Albariño. Something about Spanish wines you may not realize, however, is that Catalonia, the autonomous region most famous for its cosmopolitan capital of Barcelona, is renowned for more than just it's shimmering metropolis: it's also one of the country's major wine producing regions and home to several internationally recognized brands. 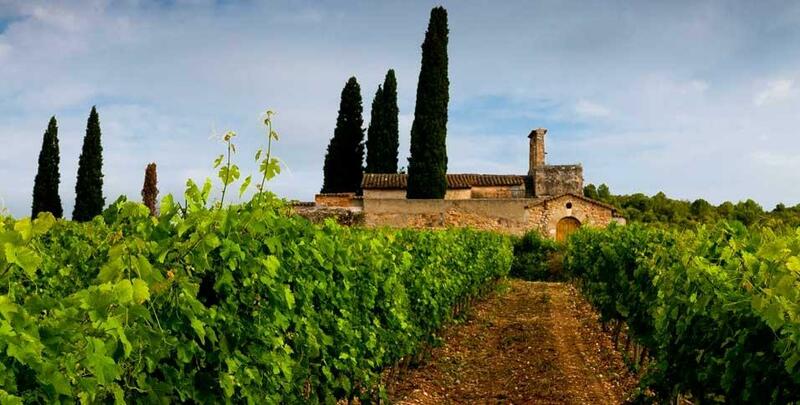 Widely recognized as the birthplace of Cava, the wine region of Penedès lays claim to several other noteworthy distinctions as well, including the oldest vineyards and largest amount of production. Additionally, Cava and Penedès are both protected under the Spanish Designation of Origin, or DO, which certifies that products bearing their respective names adhere to certain standards of quality and method of production. Sometimes referred to as the 'Hidden Tuscany', the valleys found throughout the Catalan countryside are literally covered in vineyards. 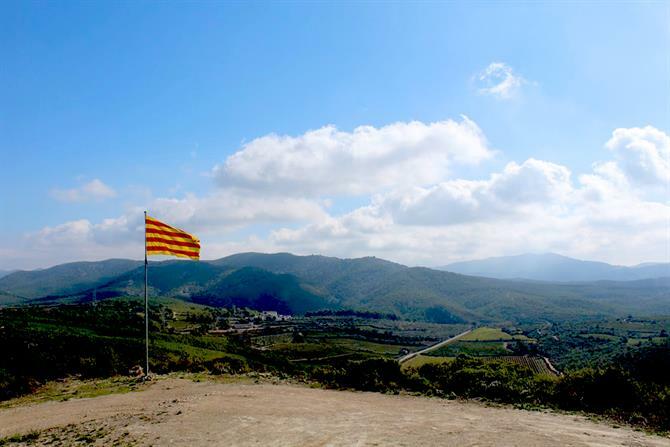 Catalonia is well regarded in wine society, with a multitude of DOs and highly acclaimed regions of production including Priorat, Empordà, Tarragona, and Conca de Barberà. For the wine enthusiast, visiting all of these regions would be well worthwhile, but if you're planning a tour around Penedès, passing your nights in one of our rural and cosy Barcelona country rentals will keep you close to the surrounding vineyards. Perhaps you've sampled Cava on special occasions and found little difference from the French Champagne, but beware your thoughts because this sparkling Spanish spirit is widely heralded by producers as distinctly Catalan. It's true, the process for making Cava, known as the traditional method, is based upon the same techniques for making French Champagne, but the grapes used in Cava are mostly local Spanish varietals such as Xarel·lo, Parellada, and Macabeo. Depending on the amount of sugar added prior to the second fermentation, Cava is given one of seven major 'dryness' classifications, ranging from Brut Nature (no sugar added) to Dolç (over 50 grams of sugar). 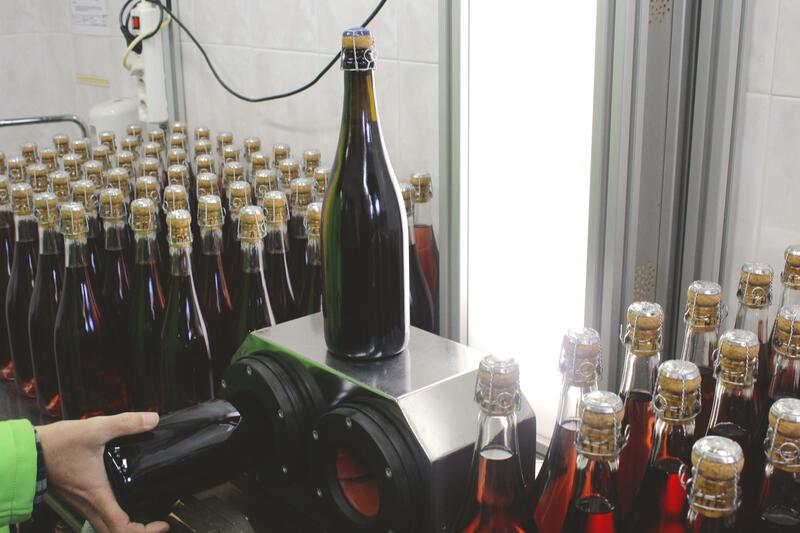 While there is no maximum time that bottles may stay in the cellar, the Designation of Origin stipulates that the sparkling wine should be aged for at least 9 months before it can be granted the distinction of Cava. Higher complexity is generally found in sparklers having undergone more than 15 months of the ageing process, such as the Reserva and Gran Reserva. While Cava today is produced in a few Spanish regions outside Catalonia, 95% of the delicious bubbly hails from the Catalan region of Penedès. 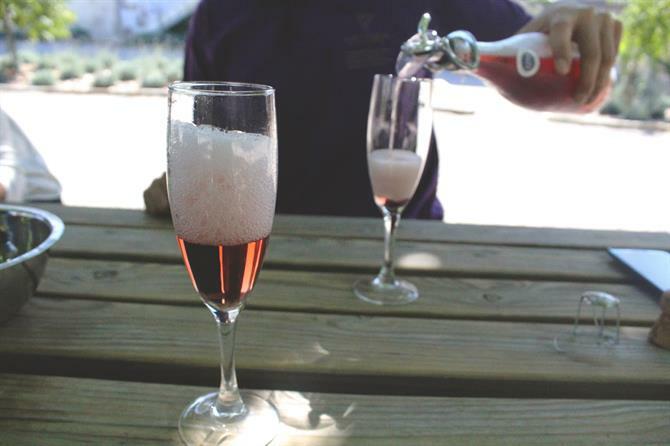 You can find out more about how the bubbly spirit is made from the Cava Institute's website, but a far better learning experience can be had by visiting the wineries of Penedès in person and witnessing the Cava production first hand. Of course, while you're there you can get a taste for your favourite and take a bottle or two home with you. 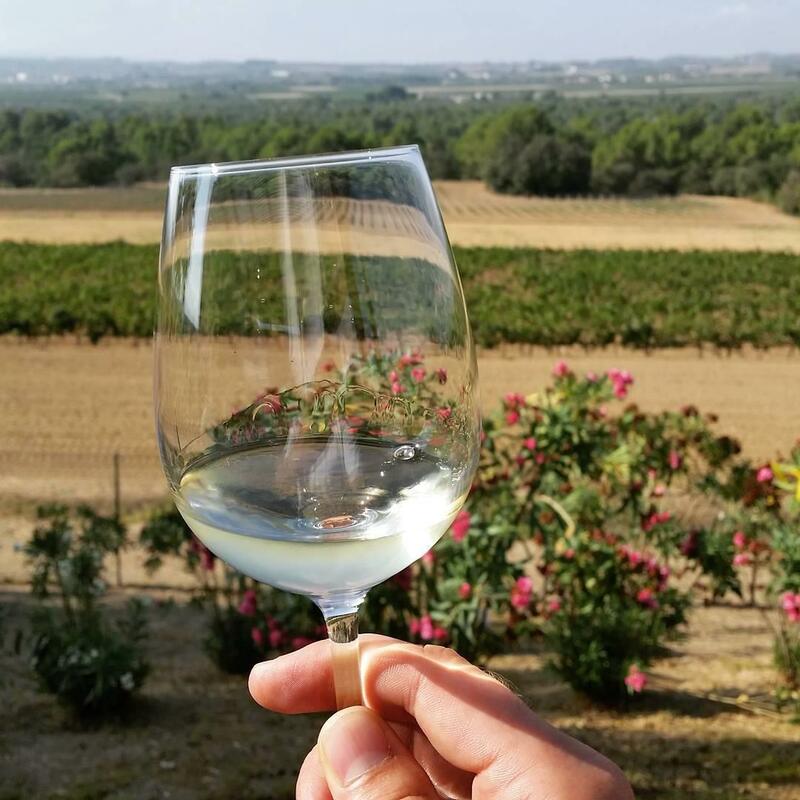 Many wineries of Penedès offer tours of their vineyards, with day trips usually lasting around four hours where you'll learn all about methods of cultivation and care for the fruit. Next, a visit to the winery will show you first hand how harvested grapes are gradually turned into the drinks we so adore. For many visitors, venturing into the 'caves' to lay eyes upon the ageing bottles will be the most memorable part of the tour. And, of course, no visit would be complete without a tasting of the cellar's selected wines along with insightful commentary on the uniqueness of each chosen variety. 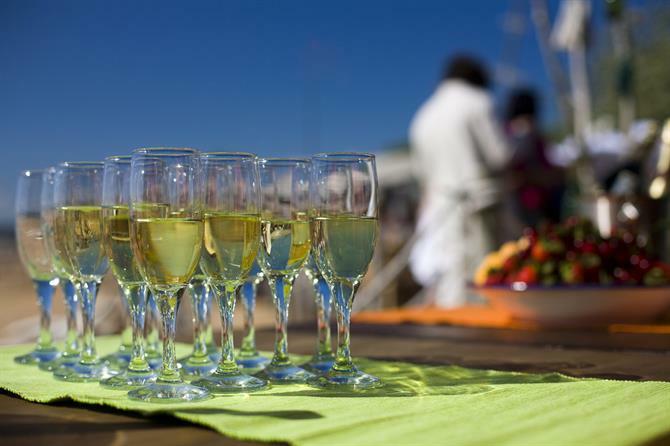 Some wineries even provide food pairing with Catalan dishes and others offer interesting and entertaining workshops. If you're inclined to purchase a bottle direct from the bodega, you'll find plenty of time to enjoy a glass in the evening from the comfort of a Catalonia villa. Throughout Penedès, there are many choices for winery visits, but we've selected those we believe offer the best and most unique experiences. The easiest way to organize a cellar wine tour in Penedés is through the websites for each bodega you plan to visit. To help get you started, we've provided the most relevant information, as well as links to the official pages were you'll find up to date schedules, prices and contact information. Housed in an architecturally astounding modern facility, Cavas Codorníu offers a visit of undeniable excellence. The building itself, designed by Josep Puig i Cadafalch in the late 1800's, was declared a 'National Historic Artistic Monument' by King Don Juan Carlos in 1976. Taking a tour through this historic establishment will lead you on a journey into the origins of Cava by way of different activities including guided tours, breakfast and lunch between the vineyards, and tasting courses. 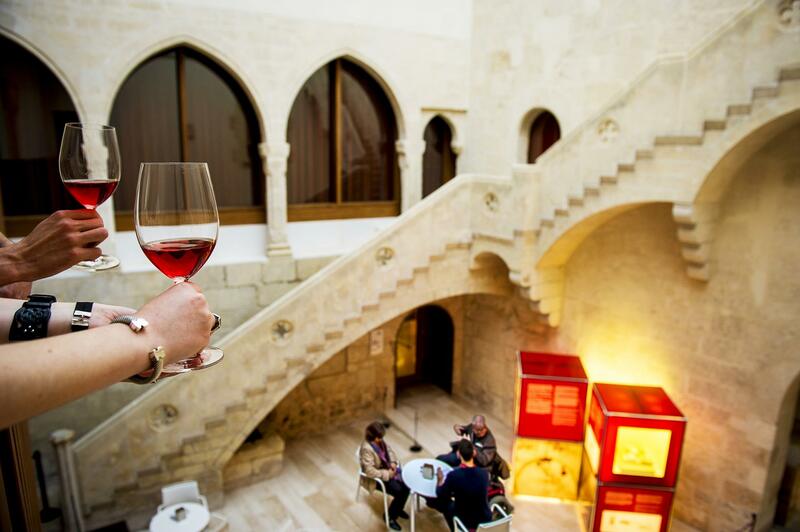 If you're limited to one cellar for your Penedés wine route, we recommend choosing Codorníu. The earliest production of Codorníu dates back to the 16th century, making it the oldest family business in Spain. Beneath the magnificent buildings lay a labyrinth of underground hallways and rooms, where fermentation and maturation of the Cava takes place. During the visit you'll have the chance to walk through some of these rooms, in addition to the gardens and winery. Of course, you'll also have the great fortune to sample a variety of the best wines direct from the source when you book a tour with Cavas Codorníu. 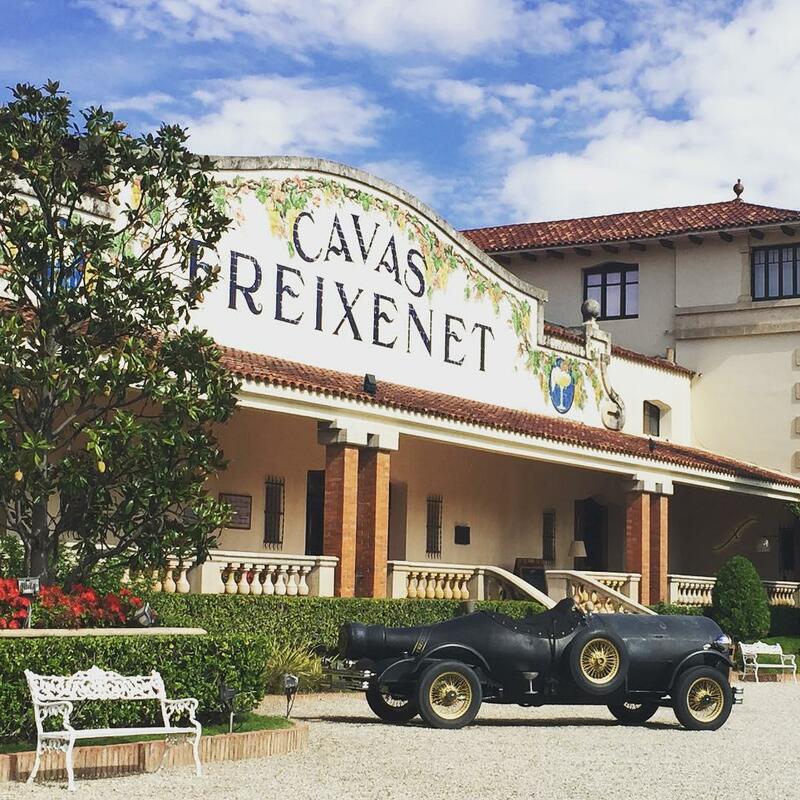 Sparkling Freixenet has its origins in hardship and loss but was brought to life with the vision and passion of devoted wine enthusiasts and married couple, Pedro Ferrer & Dolores Sala. 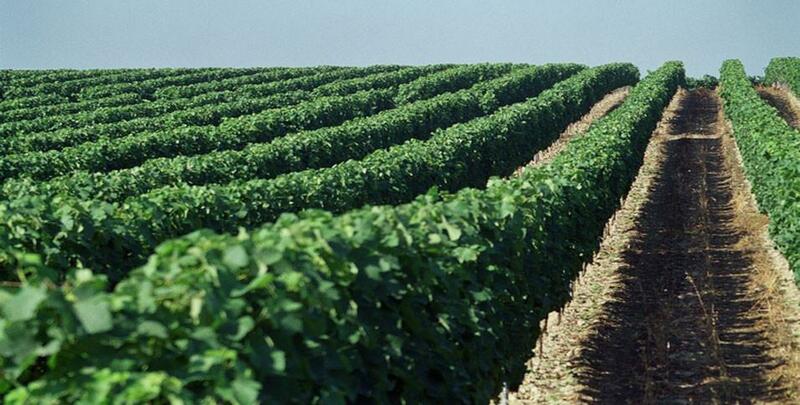 After the Phylloxera plague destroyed their fruit bearing vineyards, a replanting of white varietals was undertaken with the aim of producing Catalan Cava. Today, the property is owned and managed by the same family who proudly open their doors and invite you in for a tour. 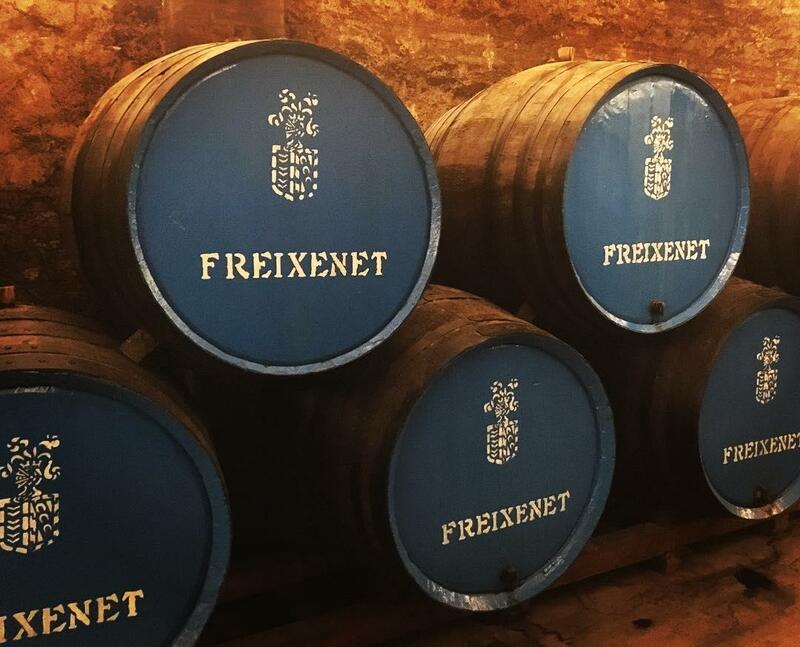 Freixenet offers tours of all types, including basic scheduled tours, personalized tastings, visits for large groups, or tours designed specifically for families with children. The children's tour is a favourite among families and starts off with an entertaining audiovisual presentation with different characters explaining Cava production. From there, a guide takes the group down into the cellars, going from the old 'caves' to the modern facilities by way of miniature train. The tour concludes with a Cava tasting for the adults, where those under 18 will have the delight of sampling premium grape juice. 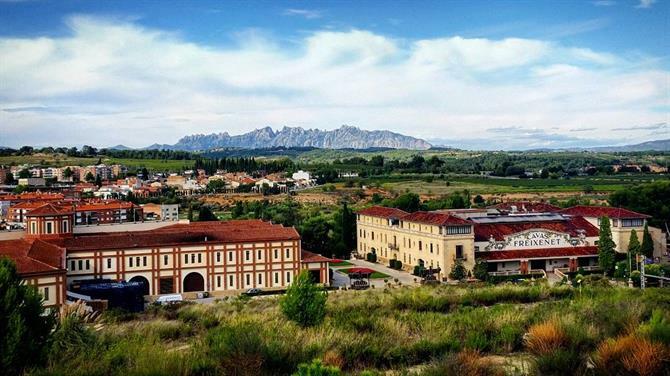 Another outstanding bodega, located within the municipality of Subirats, is the renowned Sumarroca. The winery offers a multitude of different tours and courses in many different settings, giving you plenty of unique experiences to choose from. Select among tastings in the winery, wine and food pairing in a vineyard setting, and even touring the estate by bicycle or open top 4x4! 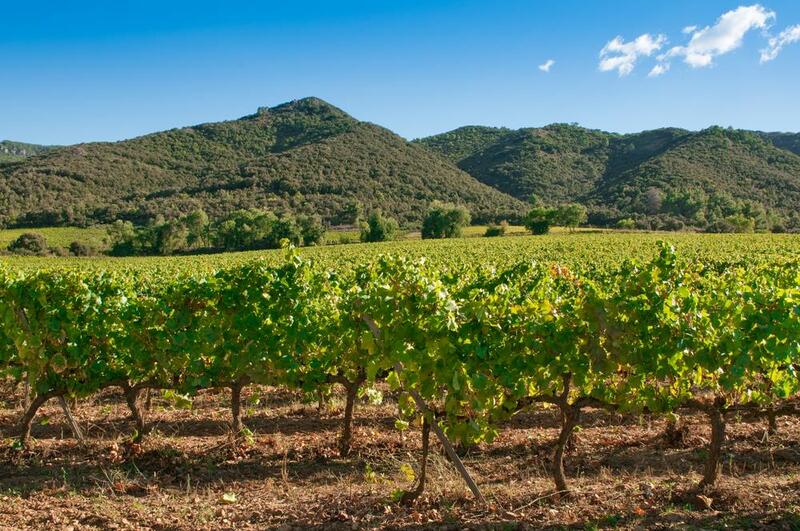 Like many of the smaller operations, you'll have a chance to meet with the family and taste the establishment's fine products, but here in the beautiful vineyards of the Catalan countryside you may just find yourself awestruck by the natural ambiance. What better way to experience the beauty and elegance of Cava than in the actual place where the fruit is cultivated? Pair that with authentic Catalan cuisine and the refreshing bubbly is sure to leave a lasting impression. One of the most traditional wineries in Catalonia is undoubtedly Cavas Ferret. Founded 75 years ago by the Ferret brothers, the winery has continued to strive towards excellence in every facet of the wine making process. With a high level of dedication to superior quality wines and Cavas, today the winery enjoys a lofty reputation and international prestige. Visit the facilities of Cavas Ferret where you can see first hand the history of Cava production. Learn of the company's modest beginnings, expansion of its cellars, advances in technology and eventual world-wide recognition for excellence. Smaller wineries, often family run, can be found all throughout the Penedès region and many times offer visitors a much more intimate experience. Such is the case with Artcava, a passion-project founded by three friends who came up with the idea one evening while chatting over a bottle of Cava. Self-proclaimed as the best kept secret in the Penedès, this winery may not fly under the radar for very much longer, as these three founders are quickly making a name for themselves with their unique wine tours and workshops. What the recently founded experiment lacks in production levels, it totally makes up for with passion, determination, and dedication to customer satisfaction. 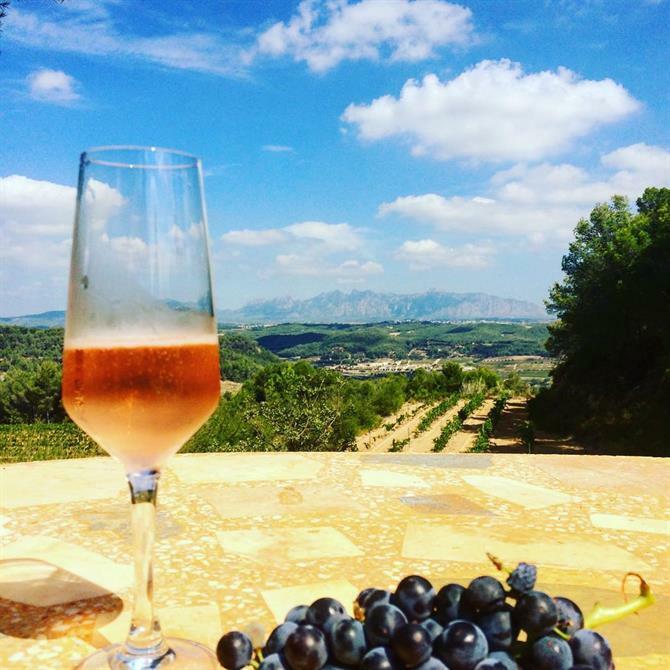 Consciously choosing to avoid the constraints of 'mass tourism' present in larger wineries, Artcava focuses instead on personal, informal, and friendly interaction where wine tours last just as long as they need to and guests are welcomed in rather than rushed out. The tour begins with a drive through the region of Penedès and the establishment's vineyards, followed by a visit to the old farmhouse where you'll find the winery. There you'll pass through the kitchen, patio, and dining room and get a feel for how life must have been when families could spend time together in a much simpler way. The tour also takes you into the underground area where the sparkling wine is stored and demonstrates the all important traditional method by which Cava is produced. In addition to hearing delightful explanations of the traditional method used in creating the Catalan Cava and learning about all the steps necessary to get the bubbly from cave to consumer, a fun and insightful workshop gives you the opportunity to participate in the bottling process yourself. Unique to the world of enotourism, you can disgorge your own bottle, install the cork, and even put on the label! The bottle of Cava you finish off is yours to take home and makes for the perfect conversation piece. Pop the top any time you wish to celebrate your memorable experience in the cellars of Artcava! 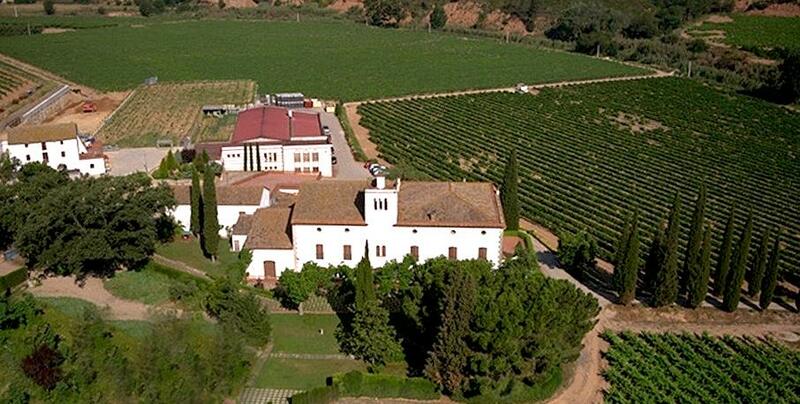 Without a doubt, the most famous wine region in Catalonia is that of Penedès. It's also the most popular among wine tourists, located between the plains of the Mediterranean coast and the littoral mountain range, the climate is welcoming and perfect for touring in summer months. The capital of this wonderful region is the small town of Vilafranca del Penedès, abounding with beautiful sights, rich heritage, and excellent wine. Vilafranca offers a delightful stroll through the narrow cobbled streets of the Gothic Quarter, where you'll find the Palau Reial (Royal Palace), which today, among other exhibitions, houses the Museum of Catalan Wine Culture, or VINSEUM. Other sites to see around town include the majestic Basilica of Santa Maria, Church of Sant Joan, and Convent of Sant Francesc. Vilafranca is highly regarded for its rich modernist architecture which reflects its rapid expansion during the 19th century. To get a taste of both worlds on your Catalan holiday, a good option is to rent a flat in the cosmopolitan capital. Set aside a little time for a Barcelona city break in between excursions to the surrounding countryside. Our route ends heading towards the beautiful fishing village of Sitges, a must see stop just 35 kilometres from the bustling metropolis of Barcelona. Getting from Vilafranca to Sitges shouldn't take more than half an hour, so it's an ideal final stop along the Cava Route in Catalonia. Sitges is gaining international fame for its colourful carnival and Film Festival, held each year in the streets of the village. In summer months, it transforms into one of the main tourist destinations in Catalonia. With a good mix of everything, you can find plenty of sun, sandy beaches, historical sights, and even great nightlife. 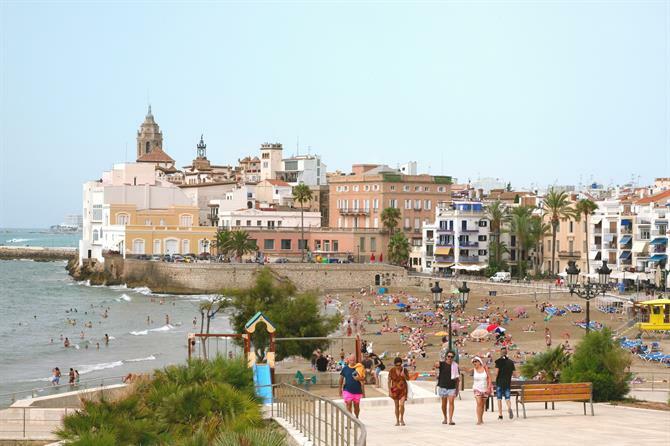 To fully experience all the town has to offer you may want to stay in a place close to the action and rent an apartment in Sitges. With proximity to a multitude of activities and an extensive promenade running parallel to the Mediterranean, Sitges definitely deserves a top spot on your list of considerations. 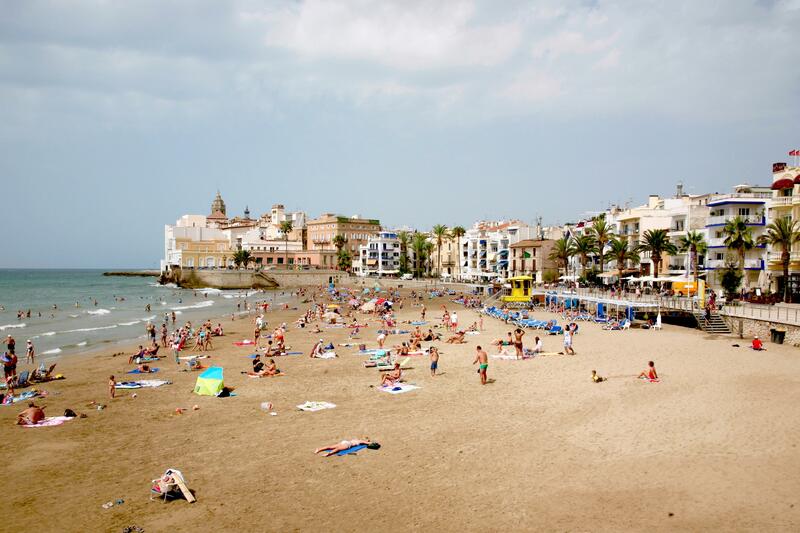 Not only reserved for summer holidays, Sitges offers visitors plenty of attraction all throughout the year. Arrive in fall or spring to experience great climates while enjoying heaps of free space and a more tranquil atmosphere. Step into one of the many restaurants or cafés and sample the local cuisine rich in fresh fish and vegetables while sipping the best varieties of Cava from Penedès. 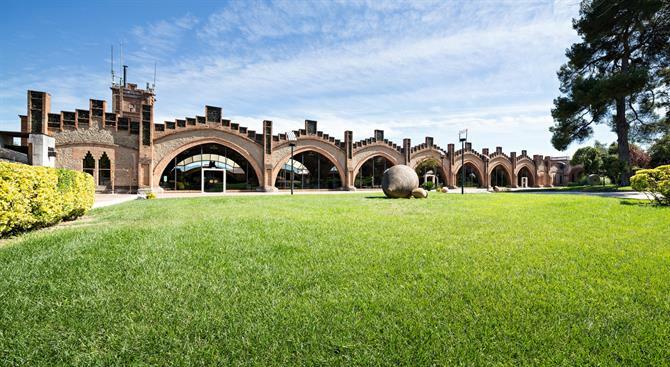 Visiting the region of Penedès is made easy by taking the train from Barcelona or Tarragona in the direction of Sant Sadurní d'Anoia or Vilafranca, the main areas for the production of wine. If you make the journey by car, the AP-7 motorway will get you there from the major cities in less than an hour. Going from Vilafranca to Sitges by the C-15 takes less than half an hour and you can return to Barcelona directly by the C-31 that connects both locations. Whatever itinerary you choose for your own Barcelona holidays, we're sure to have rentals nearby. Our 'Ruta del Cava' is especially recommended for those enthusiasts with a particular interest in the wine world's finer details, but it can also be a great route for couples or groups of friends looking to spend a couple of days experiencing another side of Catalonia outside of the big city. If you enjoyed dreaming about a holiday experience through Penedès and feel the urge to discover more, how about exploring another area of Spain, such as the wine route through the vineyards of Ronda.